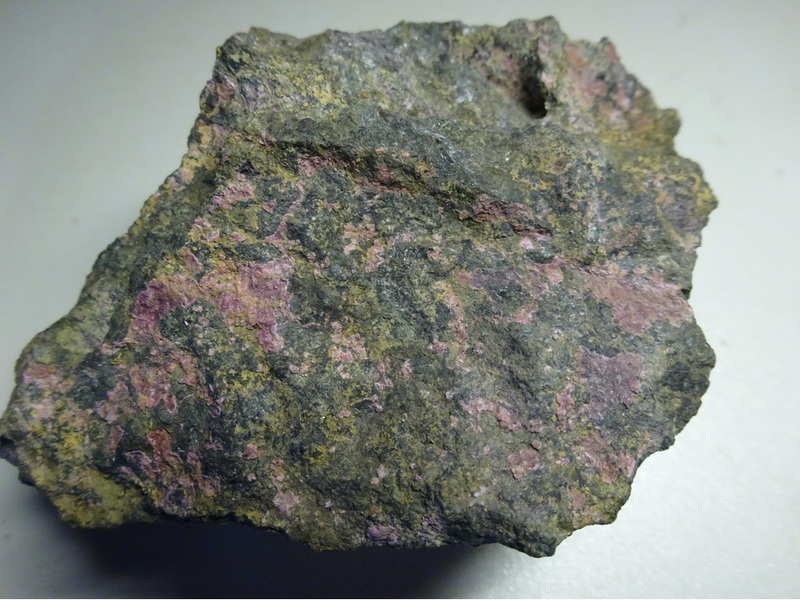 Cobaltkieserite: Mineral information, data and localities. Named for being the cobalt analogue of kieserite. A cobalt analogue of kieserite. A synthetic kieserite-cobaltkieserite solid solution has been analyzed (Bechtold and Wildner, 2016). Euhedral, thick tablular to "bipyramidal" habit. In a dark, dense quartzitic rock. Szmikite MnSO4 · H2O Mon. 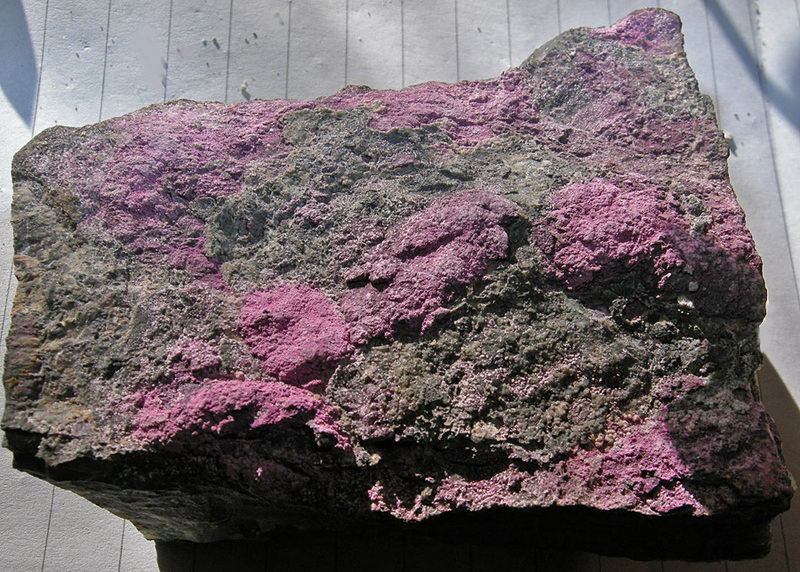 Erythrite 1 photo of Cobaltkieserite associated with Erythrite on mindat.org. Scorodite 1 photo of Cobaltkieserite associated with Scorodite on mindat.org. Holtstam, D. (2002) Geologiska Föreningens i Stockholm Förhandlinger: 124: 117-119. Bechtold, A., Wildner, M. (2016) Crystal chemistry of the kieserite–cobaltkieserite solid solution, Mg1-xCox(SO4)·H2O: well-behaved oddities. European Journal of Mineralogy: 28: 43-52.